Harry Callahan was one of the most respected and influential American photographers of the modern era. He was a master of traditional genres such as portraiture, landscape, architecture and nature studies, but also experimented with new ways of using the medium. One of Callahan’s favorite themes was the repeating pattern, whether in multiple reeds reflected on a lake‘s surface or the rows of windows on a building‘s facade. 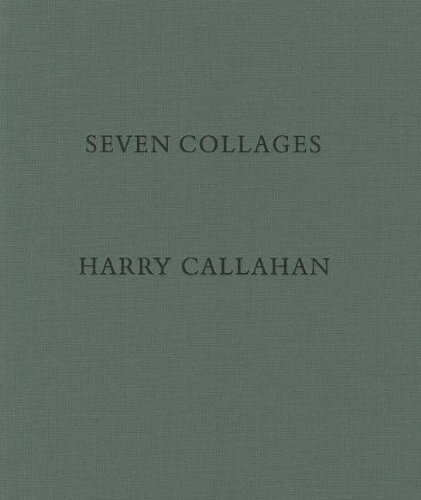 While lesser known than some of his other work, Callahan’s collages demonstrate an intense interest in and profound understanding of the process of photographic seeing. Callahan knew that every photograph is to some extent a fragment taken from a larger reality. His collages are rigorous yet playful exploration of the relation of a part to its whole. The images have a unique dynamism, like that of mosaics, because they continuously shift the viewer’s attention back and forth between the individual fragments and the overall pattern. The images exemplify Callahan’s unassuming virtuosity.